Welcome to part II of the 2018SCI Cure Community Survey. 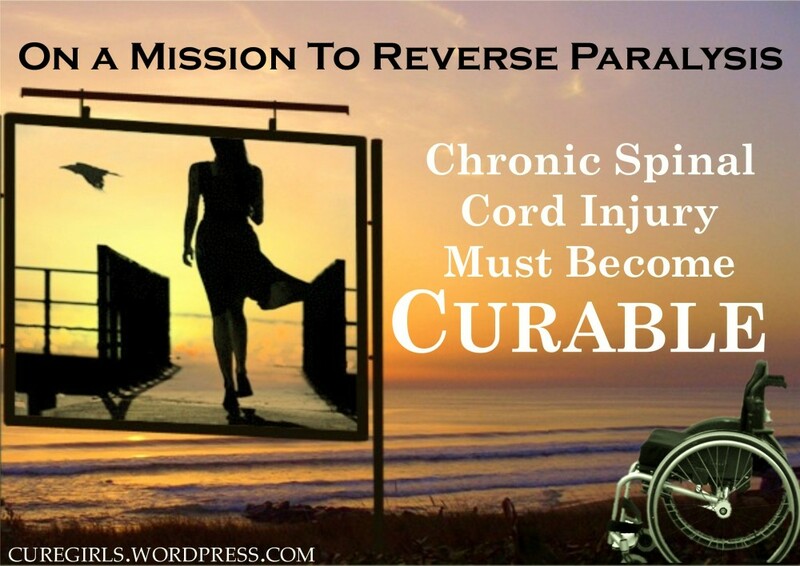 In this next post I want to look at how SCI Cure Community members think about involvement in finding a cure for spinal cord injury. I found some interesting information and also found a few interesting questions that I should have asked. Those I’ll get to in the end, but first, let’ shave a look. I would like to be more involved in finding a cure for SCI. I would be willing to regularly volunteer in finding a cure for SCI. If I liked an organization actively campaign for a cure for SCI, I would gladly donate funds. If I liked an organization actively campaigning for a cure for SCI, I would participate in that group. If you would like more information on how you can get involved in a cure for SCI, please leave your name and email address below. About half of all respondents left me their email address. Now, let’s talk about this a little. First, I have to admit that those who would do a survey like this, are probably the first ones to raise their hands to cure paralysis, but I think we should take heart by this showing and think of ways to turn these online results into real activity. For the meantime, I have invited those who left their email addresses to a simple web forum so that they can share their ideas for becoming active. I also know that this may not be the best first step as those who raised their hands want someone to tell them how they can be active. I guess I’ll have to try both ways. So, after doing this survey, what questions do I think I missed. My doubts about my questions comes from after looking at the answer to the below question. Currently and/or in the past, do you feel that you have personally been involved with anything that may help lead to a cure for SCI? 44 people out of a total of 103, about 40% answered YES. I think it can be summed up into one question, and please believe that this is not some kind of accusation and keep following me here. Let’s re-examine some questions we’ve already looked at. This time, instead of looking at all the respondents, let’s just look at those who are on the positive side, those who picked a 7 to 10 response. Therefore, comparing those who’ve done something in the past to help CURE versus those who want to do something to help cure, my questions would be this. You’ll notice I used “us” and not “you”. Let me tell you wants stopping me and then you can comment. Pain. Time. Belief in efficacy. Fear I don’t know enough. Does that sound like you? Let me know and maybe we can keep each other’s faith and strength high enough to do something about it. Ninety-nine members of the Spinal Cord Injury community took their time to answer this year’s survey. While not a huge number, it is similar in size to 2011, and I always must remind myself that we are not a huge community. After I finish writing part II, I will make all the data available, but I am going to spend a few minutes looking at what I consider to be the most interesting results. You may see something that I missed, so please feel free to write to me and point it out. Do you believe that a cure for SCI is necessary so that people living with SCI can have an improved quality of life and not have to suffer secondary complications? People aren’t fooling themselves. Even with all the progress science has made in reducing secondary complications and improving quality of life for those of us in chairs, over 90% of respondents believe that CURE is a necessity to answering these issues. 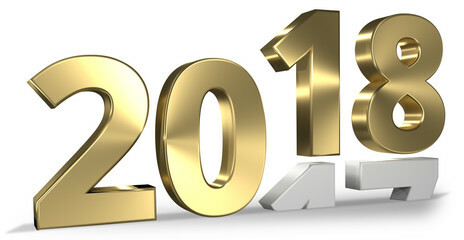 I hope that you and your friends and families all had a wonderful new year's holidays. Getting back to work now and just like you, I'm still trying to catch up. I'm a little late getting back to the site, but it's not forgotten. Actually, over the holidays, I had a chance to make a few long anticipated changes to the site that you may or may not notice. 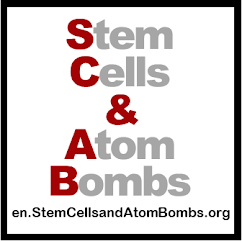 The site is now at www.StemCellsandAtomBombs.org and it's the window to all the language versions.